Some people like to say you shouldn’t mess with a classic, but I’m convinced that that’s just because they haven’t had a Maple Manhattan yet. Now, don’t get me wrong. I love me a proper traditional Manhattan, but there’s something downright alchemical about the way sweet maple and spicy rye bring out each other’s very best qualities without compromising on what makes the Manhattan such a damn fine cocktail to begin with… no fizzy mixers, no frou-frou umbrellas, no fruity neon-coloured liqueurs, no nonsense. 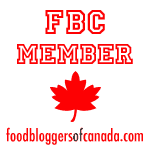 This particular version goes one step further by using a splash of PURE Infused Maple Syrup, a naturally-infused maple syrup produced in Nova Scotia that I recently discovered through their partnership with the Food Bloggers of Canada. I received a sampler pack earlier this spring, and am head over heels in love with them. 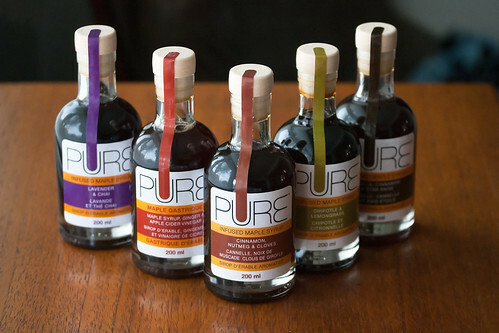 Unlike most flavoured syrups, the flavours in PURE Infused maple syrups complement the natural sweetness of the maple, rather than competing with it, and use combinations that are equally good with savoury as they are with sweet. As a result, they’re surprisingly versatile in the kitchen. 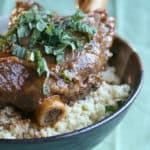 Over the past few weeks, I’ve been pouring them over waffles, tossing them with roasted root vegetables, drizzling them over ice cream, and even brushing them onto chicken thighs. However, I’ve discovered they’re particularly amazing when used as a substitute for simple syrup in cocktails. So far, I’ve used the Cinnamon, Nutmeg and Clove syrup in a tangerine-based Whiskey Old Fashioned and the Lavender and Chai syrup in a floral variation on the Gin Collins. The real winner, though, was this subtly spiced Manhattan made with the Vanilla, Cinnamon and Star Anise syrup. If a regular Maple Manhattan owes its deliciousness to alchemy, then this Spiced Maple Manhattan is nothing short of pure magic. 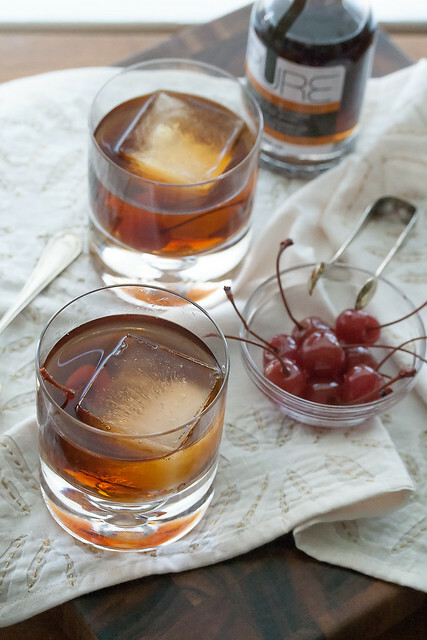 It’s smooth and sippable, just like a proper Manhattan should be, with hints of warm spice and mellow vanilla from both the syrup and the rye. Despite the relatively generous pour of syrup that goes into the glass, it’s not cloying at all… the rye still has enough bite to keep it grownup and complex, but it’s still approachable and downright drinkable. And there’s even a cherry on top. I think that calls for a toast… don’t you? Disclosure: I was provided with a selection of PURE Infused Maple Syrups for review and recipe development purposes. All opinions expressed in this post are, as always, entirely my own. This subtly spiced version of the classic Manhattan cocktail is made with rye whiskey, sweet vermouth and a splash of spiced maple syrup. 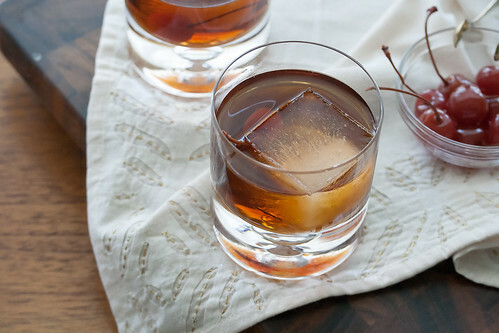 In a mixing glass, stir the bourbon, vermouth, maple syrup and bitters with ice. 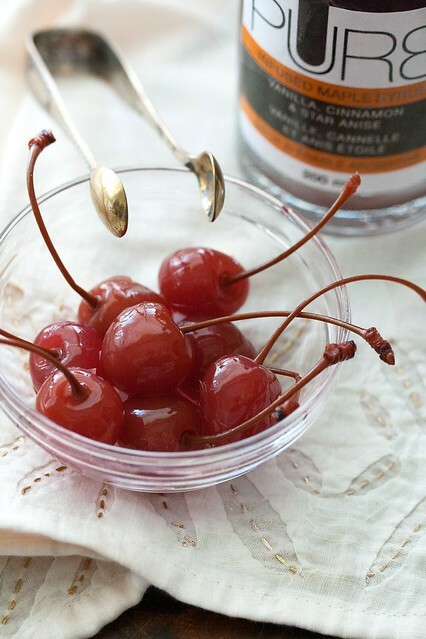 Strain into a lowball glass and garnish with a cherry. Rye is not Bourbon. 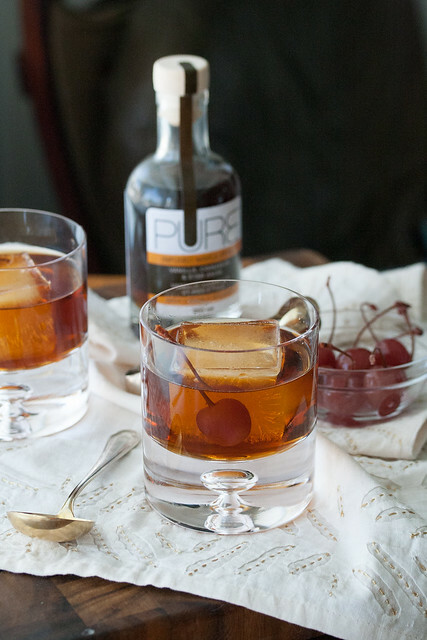 That typo aside, maple sounds like great addition to the Rye version of a Manhattan! Bourbon is naturally sweet, so not appealing. Wonder what my grandmom would have thought about this one…Manhattans were her thang…right up till 102 last year. I bet she would have asked for another! Pinning! 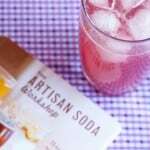 I love maple syrup and these infused ones sound so interesting! I’m not a Manhattan drinker at all, but this actually does sound pretty tasty! Your photos are GORGEOUS!! 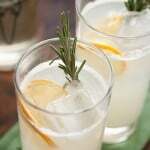 Please do mess with classics any day, I would love to see more of your cocktail recipes!! Oh wow! My best friend from grad school always drank Manhatten’s and still does to this day! I am totally making this for her the next time we get together! I can’t leave recipes alone either (food or drinks) I’m always adjusting this or that! 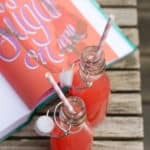 I’d love your version on this drink! Oh, baby! I’d tap just about anything containing a bit of maple infused syrups. 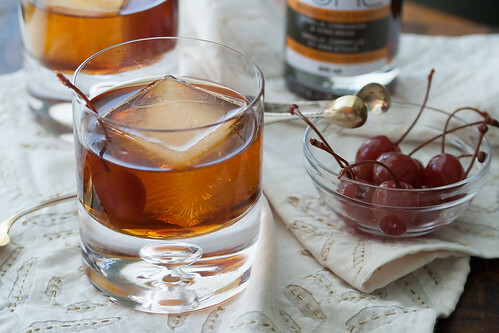 A manhattan with a touch of maple sounds like a perfect temper for the bite of rye. 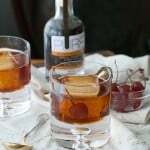 I have to admit that I’ve never had a Manhattan, but the though of adding maple to any whiskey-based cocktail sounds like a great idea! I am so glad you messed with that classic! The syrups sound just wonderful. Yes, this definitely calls for a toast. That syrup sounds AMAZING! I would love to get my hands on some of those. 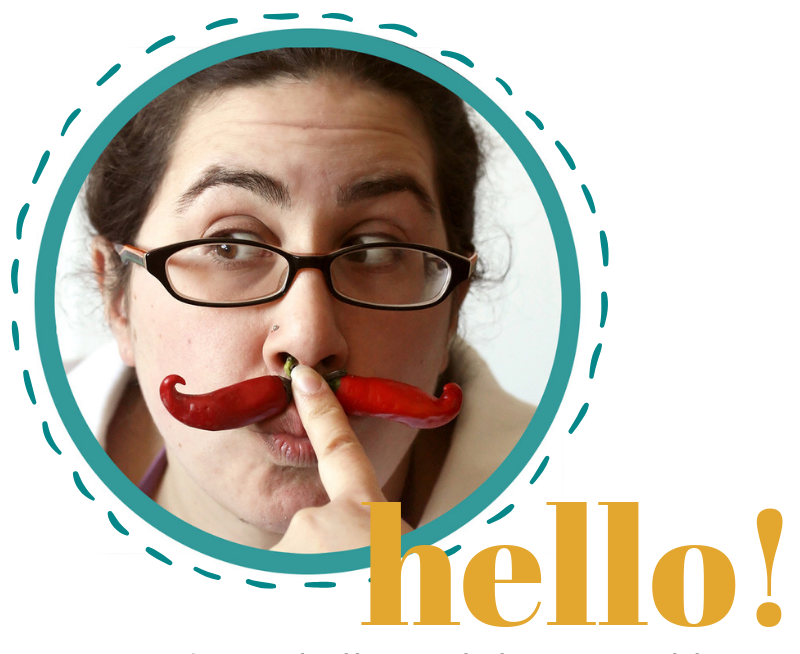 I think change can be a good thing from time to time – keeps things interesting. OH MY GAWSH. Pinned. I’m so loving this one. Oh yes. I could use one of those right now. i love your photos! If I were into cocktails I’d be all over this. It sounds luscious!